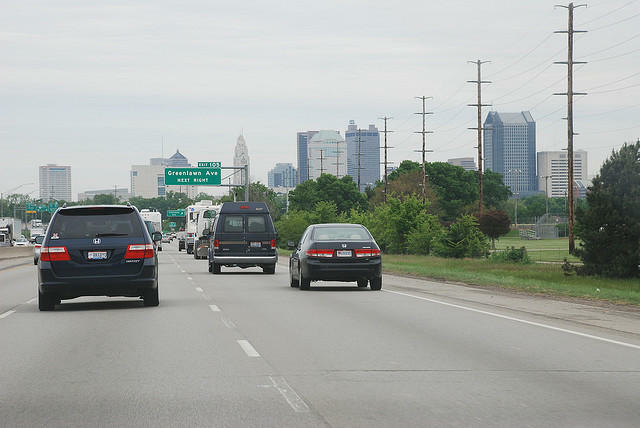 Will Detroit’s lawsuit bring down cost of auto insurance in Michigan? Detroit Mayor Mike Duggan and a handful of residents have filed a federal lawsuit against the state of Michigan over the high cost of auto insurance. Michigan’s average rate is twice that of the national average. In Detroit, no-fault auto insurance costs about six thousand dollars a year. A federal lawsuit filed Thursday is challenging Michigan’s no-fault auto insurance law. Detroit Mayor Mike Duggan is among the plaintiffs suing the state Insurance agency. 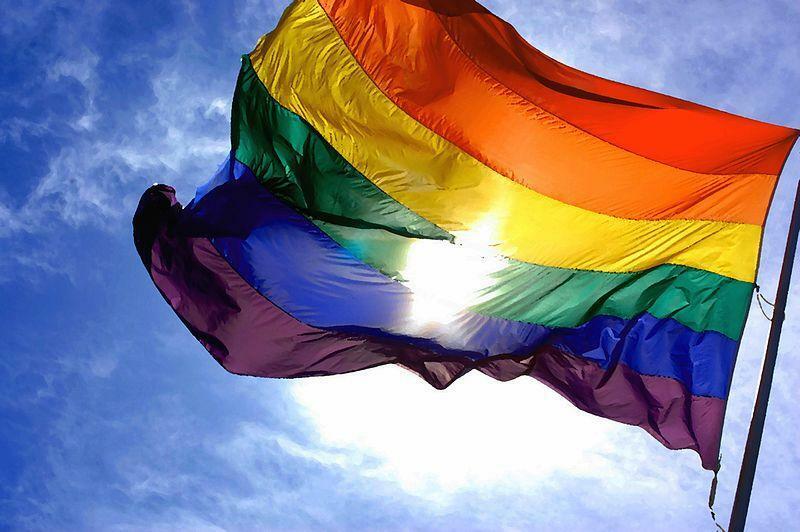 The other plaintiffs represent a wide mix of people from different parts of the state. Michigan's mandatory fee to cover unlimited medical benefits for injured drivers is rising to $192 a year. A new report says Michigan’s auto insurance rates are still the highest in the nation. The ZEBRA is a company that tracks auto insurance rates across the country. Zebra’s Alyssa Connelly says the average annual auto premium in Michigan is about $2600, which is nearly twice the national average. According to the report, North Carolina motorists pay the lowest annual premiums ($865). The 2018 State of Auto Insurance Report finds motorists in Detroit pay $5,414, on average. Stateside's conversation with Chad Livengood of Crain’s Detroit Business. 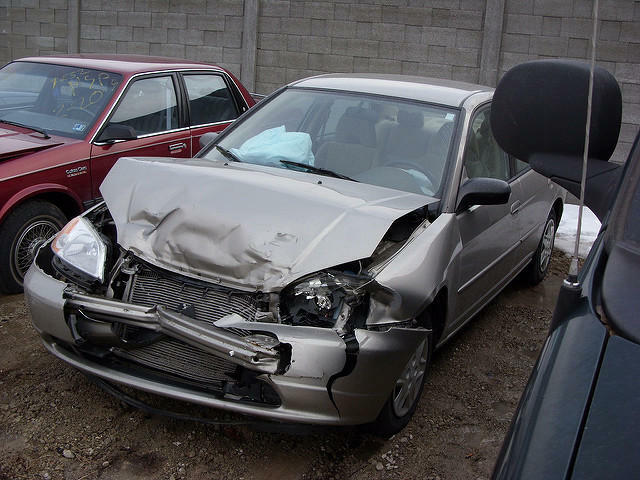 Michigan's no-fault auto insurance law is seen as the "gold standard" in this country in terms of medical care for drivers badly hurt in a car accident. Michigan also has the highest insurance costs in the nation, and although various fixes have been floated through the years, nothing gets traction in the state legislature. 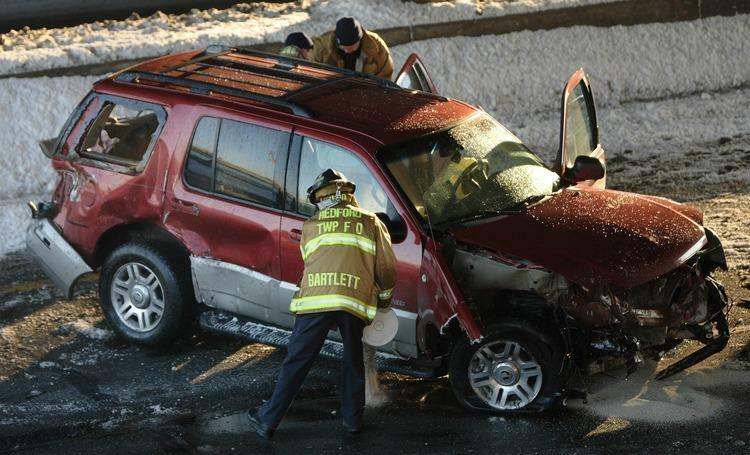 A plan to overhaul the state’s auto insurance system failed late Thursday night. The bill would have gotten rid of the requirement that everyone have unlimited personal injury coverage. Instead, drivers would have been able to choose from three levels of coverage. Speaker of the House Tom Leonard (R-DeWitt) blamed Democrats for the failure. Leonard said he was always clear that he would need 10 to 15 Democrats for the bill to pass. Thousands of people in Oakland County are still dealing with a mandatory boil water advisory this weekend. It was issued after a broken water transmission main caused system pressure to drop, and then extended after another leak was detected. The CEO of the Great Lakes Water Authority called it an "unprecedented" event in the regional water system's history, but this Week in Review, senior news analyst Jack Lessenberry tells Weekend Edition host Rebecca Kruth why he wasn't surprised. 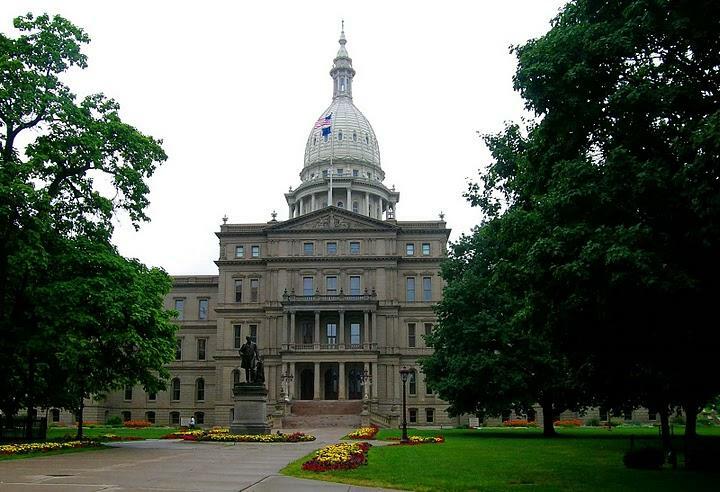 A fight in Lansing over car insurance reform is once again pitting concerns over affordability against concerns about coverage for catastrophic car crashes. At least one Democratic state representative from Detroit is supportive of a legislative plan that would get rid of the state requirement that all drivers purchase unlimited personal injury protection with their auto insurance. The state legislature held a marathon committee hearing on a bill to overhaul Michigan’s auto insurance law Tuesday. The committee heard ideas for potential changes to the bill. One idea is to prevent insurance companies from using credit scores to influence rates. Mayor Mike Duggan had a major hand in crafting the bill the committee discussed. He said he’d like to see changes to the bill; but he said the focus needs to be on passing immediate rate relief. It’s not always gridlock and stalemate in Lansing. The left and right seem to have come together to solve a lingering controversy. But, can it last? A plan in the state Legislature that would hurry up getting rid of driver responsibility fees appears to be on a fast track in Lansing. These fees are surcharges tacked onto traffic fines. Lawmakers approved them in 2003 in order to fill what was then a big hole in the state budget. Stateside’s conversation with Chad Livengood, a senior reporter for Crain's Detroit Business. Last week in Crain’s Detroit Business, Chad Livengood wrote about how Detroit factory workers are charged more than lawyers for auto insurance. Livengood joined Stateside to explain a new study that looked at why rates are so high in the city. The study, conducted by California researcher Douglas Heller, tested six major insurance carriers using a 30-year-old female profile. It found the rates she received varied widely depending on her level of education, job title, and area of the state she lived in. If you’re a driver in Michigan, it's not exactly breaking news to hear that our auto insurance rates are some of the highest in the country. Drivers in Detroit pay the most. One study estimated an average of $3,400 annually. By comparison, the national average is about $900. 7-day car insurance plans are popular in Detroit. Now, lawmakers want to ban them. Stateside's conversation with Chad Livengood of Crain's Detroit Business. Detroiters pay some of the highest auto insurance rates of anyone in the country. A significant share of the city’s residents do not make enough to pay for continuous insurance coverage. That presents problems when it comes time to get a vehicle registered. As a result, many have turned to a legal workaround called 7-day auto insurance. Now, that loophole may be closing. 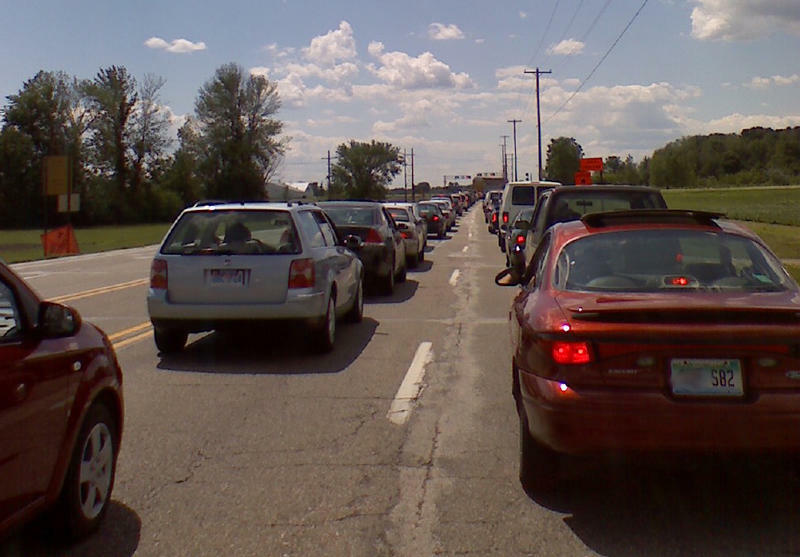 Anyone who drives in Michigan is no stranger to the high cost of auto insurance in the state. A study from gobankingrates.com finds the high cost of insurance contributes to Michigan being the most expensive state to own a car. According to the study, it costs nearly $5,000 annually to own and maintain a vehicle in Michigan, with more than half that cost coming in the form of auto insurance premiums. The lame duck session wrapped up in Lansing this week. 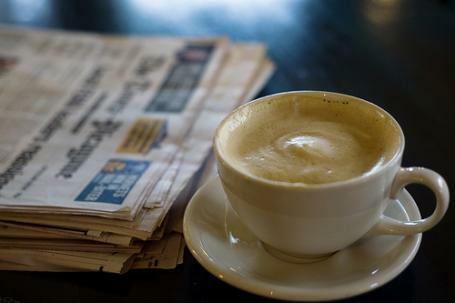 In this Week in Review, Michigan Radio Weekend Edition host Rebecca Kruth and senior news analyst Jack Lessenberry talk about bills that made it through the Legislature and one that didn't. They also discuss an important anniversary in the Flint water crisis. Well, regardless of your politics, you can’t say nothing good came out of the aborted Michigan recount. Chris Thomas, the state’s longtime elections director, said last night that Detroit will get new voting machines before the city elections next year. A group of insurance companies that sets a mandatory car insurance fee does not have to say how it comes up with that fee. That decision came today from the Michigan Court of Appeals. The Michigan Catastrophic Claims Association was created by an act of the Legislature, but it’s run by insurance companies. 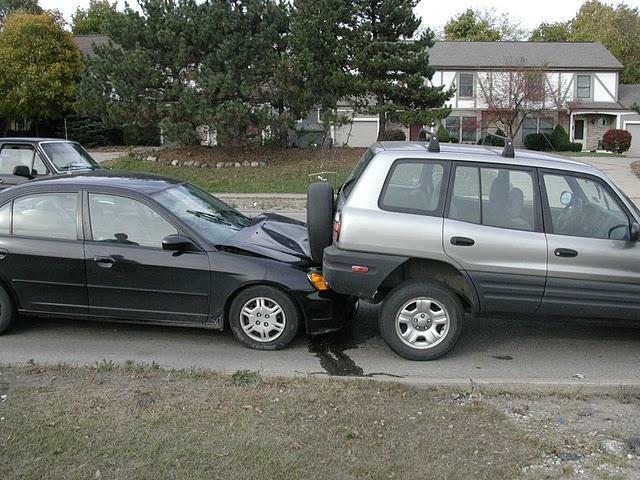 This year, the MCCA collects $160 on every insured vehicle. 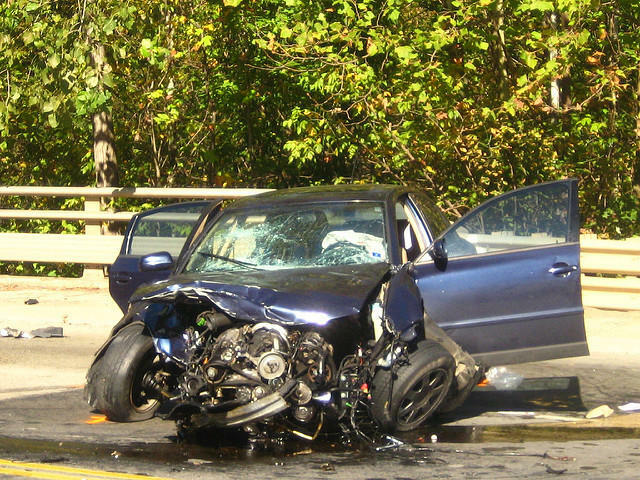 The money is used to pay the most-expensive medical bills of victims of car crashes. Why are auto insurance rates so high in Michigan? Why is it that the poorest people in Michigan, the ones who face the biggest struggle to find jobs and get to those jobs, are paying the highest auto insurance rates in the country? 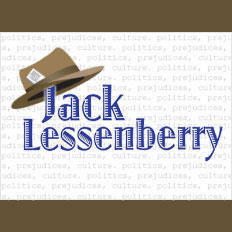 This Week in Michigan Politics, Jack Lessenberry breaks down what happened during the U.S. Supreme Court's hearing over gay marriage bans in Michigan and other states, why the state Senate also held a hearing on a religious freedom bill that same day, and why Michigan has the highest insurance rate in the country and possible changes to fix that. Michigan's hospitals say they could be forced to make major cuts to their trauma centers if bills to overhaul the state's no-fault auto insurance law go through. All Michigan drivers are required to buy no-fault auto insurance. A portion of premiums goes into a fund for unlimited medical care for catastrophic crash victims. The Michigan Catastrophic Claims Association says it will lower the fee that gets tacked onto all drivers' insurance policies. Starting this July, the fee will drop from $186 to $150 per car annually. The announcement comes after some lawyers complained earlier this month that the fee was too high. Some lawyers say the Michigan Catastrophic Claims Association should lower the annual fee for Personal Injury Protection in the coming year. According to the MCCA, "all auto insurance companies operating in Michigan are required to pay the assessment to the MCCA to cover the cost of Personal Injury Protection (PIP) benefits guaranteed under Michigan’s no-fault insurance law. PIP coverage is mandatory and provides for the payment of unlimited, lifetime medical auto insurance benefits. A political controversy in Lansing that just won’t die is back: auto no-fault insurance. There is yet another Republican effort to muscle through an auto no-fault overhaul, this time being led by state House Speaker Jase Bolger. There’s a lot in this proposal, released just yesterday, but one of the main things is a cap on the state’s currently unlimited medical benefits if you are injured in a crash. Under the Bolger plan, these benefits would top out at $10 million. Other parts of the proposal include limits on hospital fees and payments for in-home care, incentives to avoid litigation, and a guaranteed rate rollback in the first two years of coverage. Essentially, there is something in this plan for all of the special interests that have a stake in the auto no-fault system – hospitals, insurance companies, trial lawyers – to dislike. But, Bolger says, bring it on. At the state Capitol, House Speaker Jase Bolger, R-Marshall, says he still hopes to get an overhaul of Michigan’s no-fault auto insurance law through the Legislature this year. He rolled out a new plan to end Michigan’s unlimited lifetime medical benefits coupled with the promise of a rate reduction. “We do seek to ensure more drivers, make our auto insurance more affordable,” said Bolger at a news conference to announce the proposal. It could be a busy December for state lawmakers after they return from their Thanksgiving break. Here are some of the issues that could come up for debate before the end of the year. Paying for the Medicaid expansion delay – In a procedural vote earlier this year, state lawmakers delayed by about two months the implementation of Michigan’s Medicaid expansion law. In doing so, they created a hole in the budget of more than $70 million. Legislative leaders say passing a bill to fill that hole is one of their top priorities in the coming weeks. Insurance sure is a hot political topic these days with hearings in Washington on the glitches with the HealthCare.gov website, and the recent fight in the Legislature over the Medicaid expansion. So what better moment to re-kindle the controversy over Michigan’s auto insurance rates and the no-fault law? Which is exactly what Governor Rick Snyder did this week when he re-started talks among the groups with an interest in an overhaul of the law. That includes doctors and hospitals, insurance companies, and trial lawyers – all major political players in Lansing. And, certainly, people who’ve been injured in car and truck accidents have a big stake. Auto insurance is intensely political. (So much so that some states even have elected insurance commissioners.) 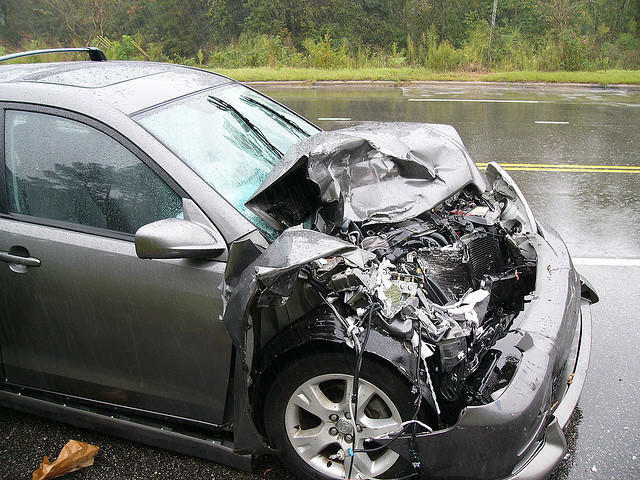 Pretty much everyone runs the risk of being hurt in a crash, and everyone who owns a vehicle - under Michigan’s no-fault insurance law - is supposed to carry liability coverage. People are always upset by insurance rates, but none more so than people who live in cities with high premiums. Cities like Detroit and Flint. Insurance rates actually affect elections. Some city dwellers use out-of-town addresses on their driver’s licenses and voter registration to get lower rates, which also means they don’t vote in local elections. 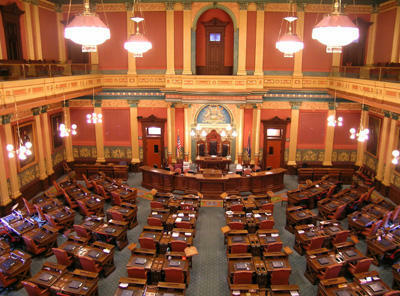 The Michigan Legislature is considering bills that would overhaul auto insurance in the state. There are several aspects to this. Jake Neher with the Michigan Public Radio Network joined us today to help us wade through what has been proposed. When it comes to trying to wiggle out of paying for auto insurance, the creativity of some Michigan drivers seems to know no bounds. But to all of those drivers who think they're getting away with auto insurance fraud, the Michigan Secretary of State has a warning: "We're on to you." Secretary of State Ruth Johnson is announcing the creation of a task force to fight fraud in auto insurance all across Michigan. Secretary of State Johnson joined us today from Lansing. Listen to the interview above. Changes in store for no-fault insurance coverage? The Michigan Supreme Court has set some new limits on expenses that can be claimed under auto no-fault insurance coverage by people injured in car crashes. Kenneth Admire used handicapped-accessible vans since a 1987 auto accident. 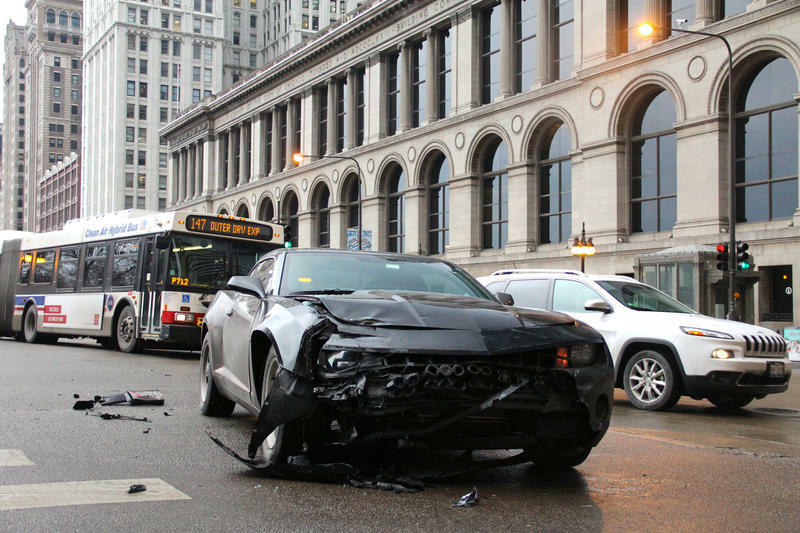 Three times before, his insurance company paid the entire cost of the modified vehicles. This last time, though, the company said it would pay for the modifications, but Admire has to buy the van. Democratic state lawmakers from Detroit are proposing their own strategy to overhaul auto insurance in Michigan. “The Democrats oppose Governor Snyder’s plan to cap insurance payouts for catastrophic injuries sustained in car accidents...Detroit caucus members say they’ll propose other measures, like requiring insurance companies to justify rate increases,” Michigan Radio’s Sarah Cwiek reports. Flint’s emergency manager says his budget plan for the next year is balanced, but he warns that without new tax revenue sources, the city will again fall into debt. “[Emergency Manager Ed] Kurtz says the loss of grant funding and declining property tax revenues will leave the city millions of dollars in the hole each year through 2018. Kurtz says Flint needs to raise its city income tax rate. Otherwise, Kurtz says Flint will face another round of budget cuts, including to police and fire,” according to Michigan Radio’s Steve Carmody. “A state salary commission is expected to recommend no salary hikes for the governor or legislators. Governor Rick Snyder and legislative leaders sent word they’re not seeking bigger paychecks. There could be a battle over judges’ salaries, though, when the State Officers Compensation Commission meets today. 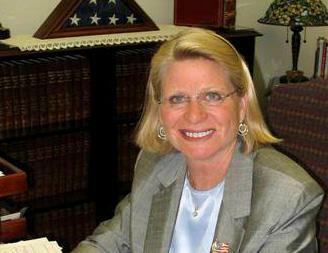 Some judges have asked for a bump after a 10-year salary freeze,” Rick Pluta reports.